Find the time to squeeze one lemon into your daily routine and start drinking your way to better health. The vitamin C and the flavonoids (naringenin, hesperitin, and quercetin) found in lemons and limes help prevent the development and progression of atherosclerosis and diabetic heart disease. Lemons may also help in protecting against cerebrovascular diseases such as strokes, as intake of these flavonoids have been linked with lower incidences of these diseases. For lung health, studies show that people with low levels of vitamin C in their diets are at high risk of reacting to pollutants in the air. Research also suggests a positive correlation between high intakes of these flavonoids found in lemons and a lower incidence of asthma. 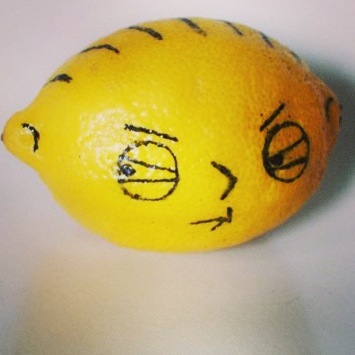 Lemons, although acidic going down, are actually highly alkaline when digested. Eating more alkaline-forming foods (fruits, vegetables and water) rather than acid-forming foods (meat, fried or processed food, and soda) will help detoxify the body and keep it healthy and balanced. This is my go-to afternoon drink. I replace sugar with a dash of stevia so that everything in my lemonade is good for me. 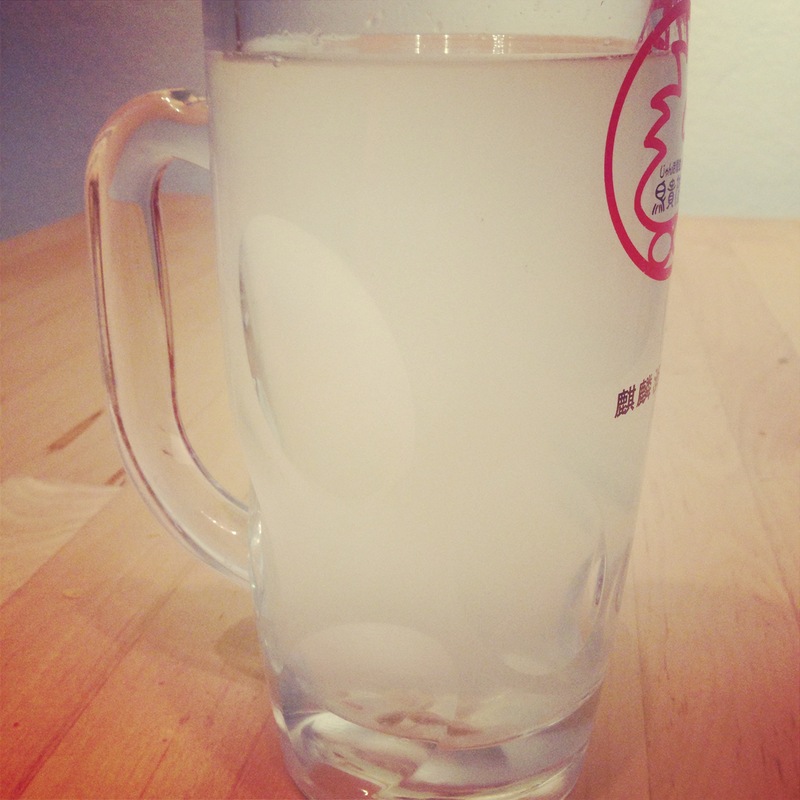 Drinking a glass of warm lemon water before you eat anything will help remove toxins and stimulate digestion. Lemons assist the liver in the production of detoxifying enzymes and the production of bile, which is critical for waste removal as well as the absorption of fats and fat-soluble vitamins. Add a tablespoon of raw honey to help make this drink more palatable in the AM. Vitamin C assists in nutrient absorption. Adding lemon juice will boost the bioavailability of the antioxidants found in green tea. 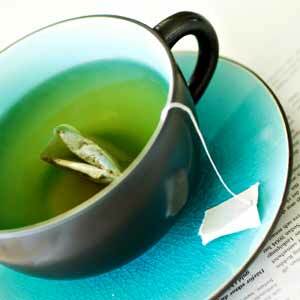 Turn your green tea into a super tea and drink it every day! (make sure you’re brewing your green tea the right way. Learn how here). select lemons with thinner peels. A thinner skin means more flesh and more juice. 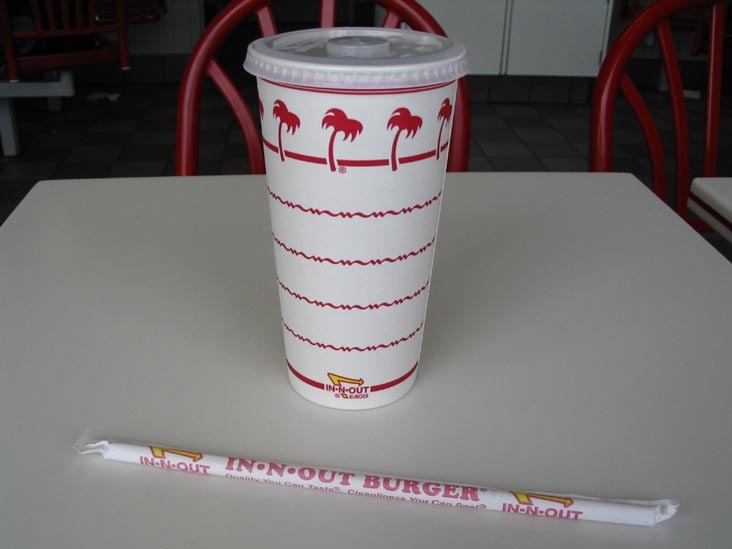 The next time you go to IN-N-OUT, don’t get a soda. Instead ask for a cup of water and go squeeze in as many lemon wedges as you can handle to make your own lemonade.